Dr. Jon M. Molina-Aldareguia graduated in Materials Engineering at University of Navarra in 1998 and got his Ph.D. at Cambridge University in 2002. Before joining IMDEA Materials as Researcher in 2008, he was a tenured researcher at CEIT and Associated Professor of Materials Science at the University of Navarra. He currently leads the research group of Nanomechanics and Micromechanics of Advanced Materials. Dr. Molina has held post-doctoral positions at the Department of Physics, University of Linköping, and was Visiting Scientist at Intel Corporation during 2004. While at CEIT, he was the coordinator of the European Project INTERFACE, funded by the European Union through the 6th Framework Programme, which comprises 11 European institutions, with the objetive of interface optimization in carbon nanofibre reainforced Cu matrix composites for thermal management applications. Dr. Molina has published more than twenty papers in international journals. His research interest lays on the broad subject of Mechanical Properties of Thin-films, Nanocomposites and Interfaces, including the processing of a wide range of tribological coatings (such as super-hard TiN/NbN and TiN/SiNx superlattices, resilient fullerene like CNx coatings and tough Ti3SiC2 coatings) and the study of their deformation behaviour by means of nanoindentation and advanced FIB and TEM analysis. 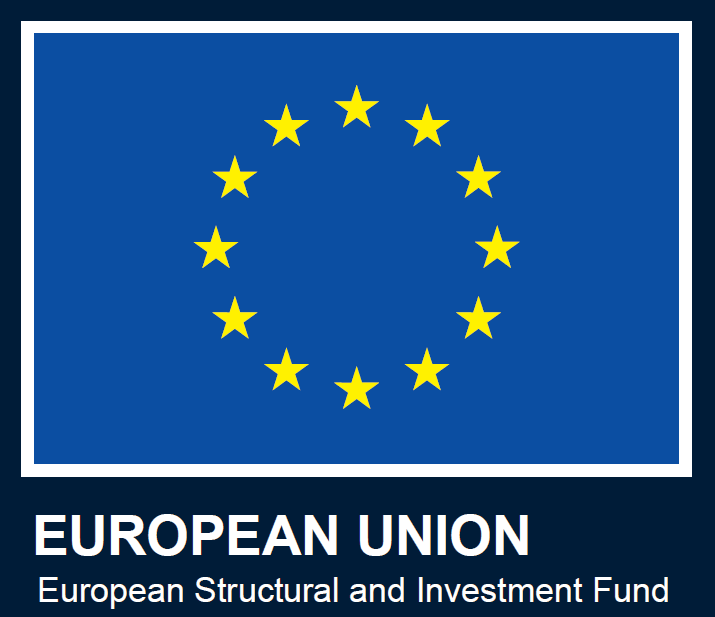 His research work has been developed in the frame of various research projects, both funded by industry and by national and European funding programmes. For instance, Dr. Molina has participated in various Intel sponsored projects studying the mechanical reliability of low-k interconnected structures for micro-processors (patterned thin-films), including the investigation of their cracking behaviour and the developement of numerical models to predict their cohesive/adhesive failure. 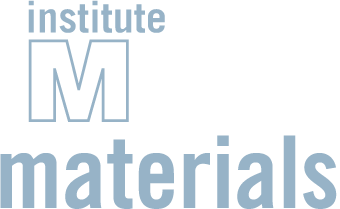 Since 2008 Senior Researcher and Head of the group of Nanomechanics and Micromechanics of Advanced Materials at IMDEA Materials Institute, Spain. 2002-2008 Tenured researcher at CEIT and Associated Professor of Materials Science at the University of Navarra, Spain. 2002 Ph.D. at Cambridge University, UK. 1998 MSc Materials Engineering, University of Navarra, Spain.